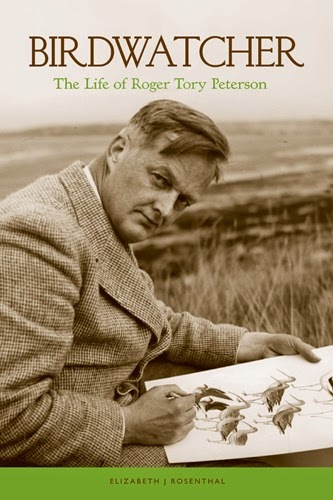 The mission of the Roger Tory Peterson Institute is to honor and continue the work of Roger Tory Peterson to foster understanding, appreciation and protection of the natural world. Roger Tory Peterson (1908 – 1996) was a long-time member of The Society of Animal Artists, and the pre-eminent American naturalist who illustrated and chronicled the natural world to the public in the 20th century. 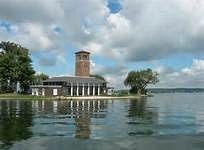 Over a long career that began with nature study in the seventh grade in Jamestown, New York, he observed, recorded and published for lay audiences the incredible beauty and diversity of plants and animals from North America and around the world. He is best known for his seminal 1934 Field Guide to the Birds, and subsequent Field Guides of all kinds. The Roger Tory Peterson Institute is a short drive from The Chautauqua Institute which, in 1992, hosted a world-wide conference on wildlife art organized at the behest of Roger Tory Peterson by Dr. David J. Wagner to mark the opening of new facilities for The Roger Tory Peterson Institute and the premiere in Jamestown of the 32nd Annual Exhibition of The Society of Animal Artists. 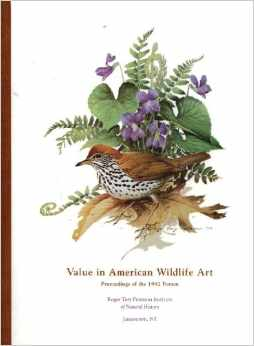 David Wagner recently arranged to have the Society of Animal Artists 55th Annual Exhibition at the Roger Tory Peterson Institute again in 2015.